The Metropolitan Police says 255 people escaped the fire at Grenfell Tower, while around 80 are thought to have been killed. By monitoring inquests, police statements and appeals on social media, as well as speaking to friends and relatives of those in the tower, the Press Association has so far identified 67 people who have either been confirmed dead or are still missing following the blaze. Believed to be a mother of two small children – Fathia and Hania – Rania Ibrham, 30, uploaded a harrowing Facebook Live video as she appeared to be stuck at the top of the tower block, and has not been heard from since. In the footage, she can be seen seeking help in the smoke-covered corridor of the block before going back into her home and looking down on the street below from her balcony. “I received a Snapchat video from Ranya at 3am just after the fire started and I haven’t heard from her since,” she added. The young Italian couple recently moved into the 23rd floor of Grenfell Tower. Friends and family have appealed for information online after last hearing from the couple early on Wednesday morning. Ms Trevisan, 26, called her mother in Italy at roughly 3.30am on Wednesday to say their building was ablaze, according to the Italian newspaper Corriere del Veneto. The pair have both been confirmed as dead by authorities. Fathiya Alsanousi, believed to be in her 70s, has not been seen since before the fire broke out. 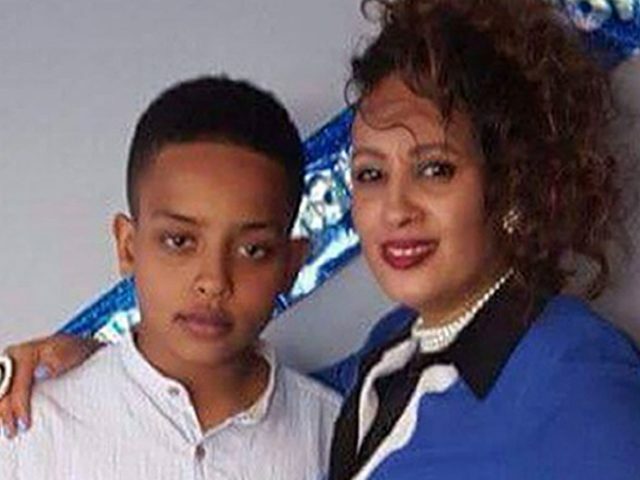 Abufars Ibrahim, 39, believed to be her son, has been confirmed dead by police after suffering multiple injuries, while her daughter, Esra Ibrahim, 35, remains missing. 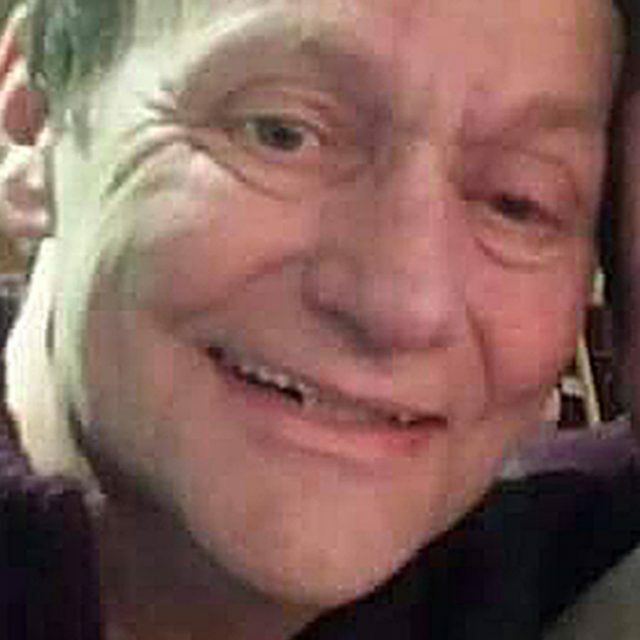 A family friend confirmed to the Press Association that Raymond Bernard, known to friends as Moses, remained missing after the fire. Nadia Choucair and her husband Bassem lived on the 22nd floor with their three daughters Mierna, 13, Fatima, 11, and Zeinab, three. They have all been reported missing since the fire, along with Nadia’s mother Sirria. Nadia’s brother, Nabil Choucair, told the Guardian last week that he was still waiting for information about the six members of his family. “The answers are not being given. People are asking the questions, but we are being told, ‘We still don’t know,'” he said. Abdulaziz Wahabi, 52, wife Fuzia, 42, son Yassin, 21, daughter Nurhouda, 15, and youngest son Medhi, eight, all remain missing following the blaze. 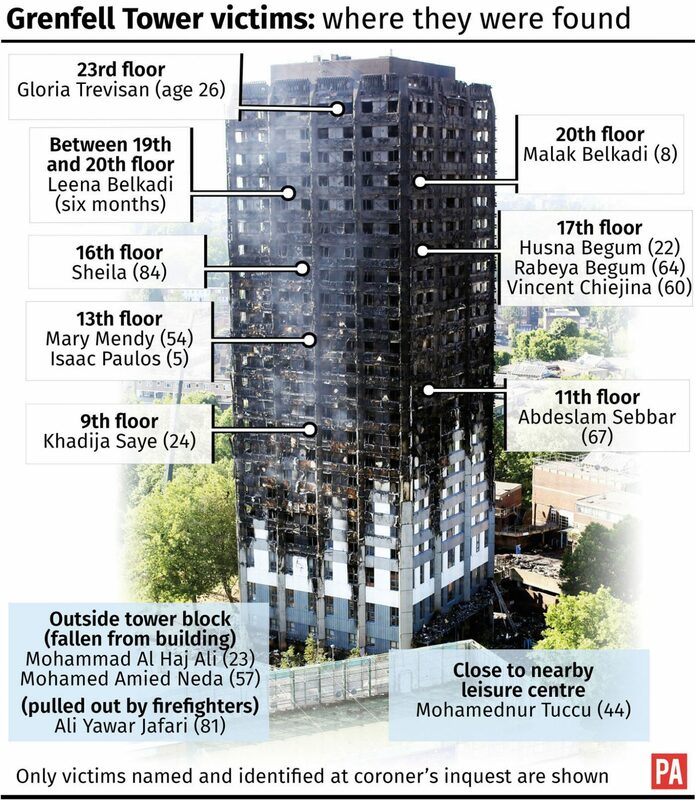 All five lived on the 21st floor of the tower, according to Mr Wahabi’s sister. Hana Wahabi told reporters: “I rang him and the fire had not reached the top of the block at that point. “He said he had been told to stay inside, stay in one room together and put towels under the door. “I told him to leave. He said he was going to come. Then I called him and he said there was too much smoke. 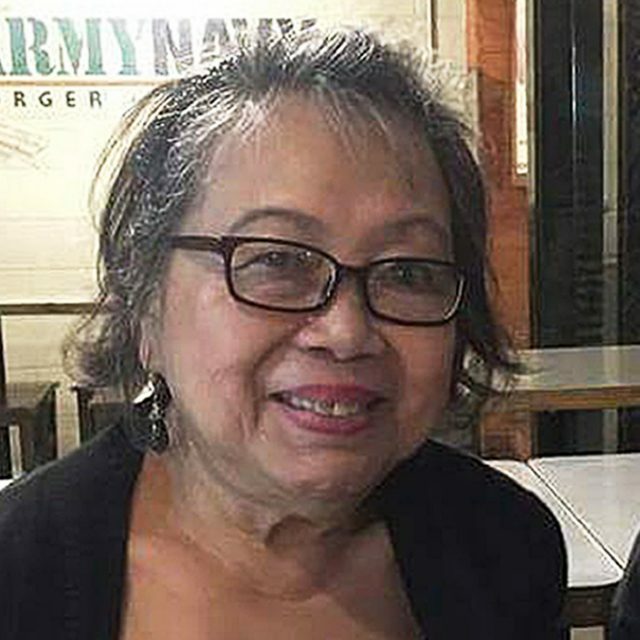 The Embassy of the Philippines in London has appealed for information about Ligaya Moore, 79, who lived in Grenfell Tower. Family of Mrs Moore told the Press Association she is diabetic, and has lived in London for more than 40 years. Mrs Moore’s grandson, Nico Purificacion, called her “an admirable woman”. Artist Khadija Saye, also known as Ya-Haddy Sisi Saye, died in the hallway on the ninth floor as a result of inhalation of fire fumes and burns. She was hailed as a “wonderful young woman” by Tottenham MP David Lammy, and was due to appear on a BBC documentary about her work, which was on show in Venice as part of a collection on the theme of diaspora. Ms Saye’s mother, Mary Mendy, is thought to have been visiting her daughter on the 20th floor of Grenfell Tower when the fire broke out. She died on the 13th floor, an inquest heard. Jessica Urbano is still missing following the fire at the block. 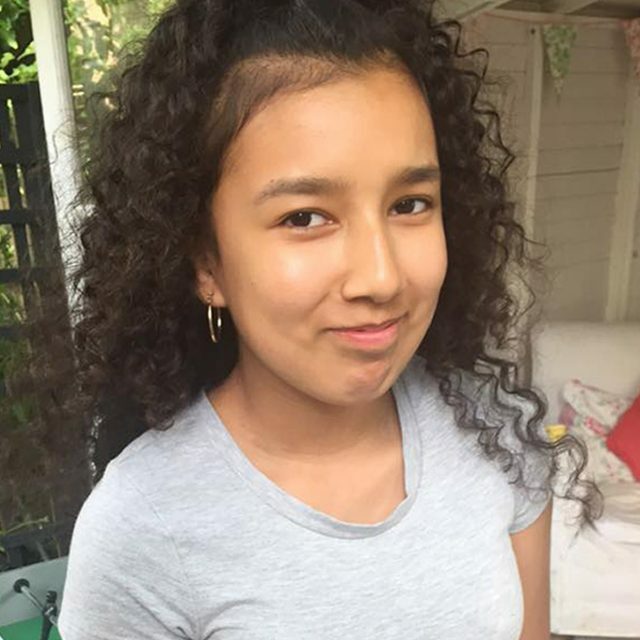 Last week, her family and friends celebrated what would have been the schoolgirl’s 13th birthday at a gathering in Avondale Park, west London. Hesham Rahman, 57, is said to have last made contact with his family at around 3am when he told them he could smell smoke. He has not been heard from since. It was also reported that Mr Rahman has diabetes, making it difficult for him to walk down stairs. Four members of a family of five were killed in the blaze at Grenfell Tower, with the fifth – a young child – taken to hospital. Mother Farah Hamdan, 31, and her husband Omar Belkadi, 32, lived on the 20th floor of Grenfell Tower with their daughters Malek, seven, Tazmin, six, and Leena, just six months old. Leena Belkadi and her sister Malak both died from inhalation of fumes during the blaze. Their mother and father also died in the blaze, with the youngest child found in her mother’s arms between the 19th and 20th floors of the building. Malak was recovered from the 20th floor and died later at St Mary’s Hospital, where she was taken alongside her sister Tazmin. A young family who reportedly lived on the 20th floor of Grenfell Tower are also among the missing. Posters placed in the area appeal for information about two of the children, Yahya and Firdous, believed to be 13 and 11. But reports from friends in the area and from family on social media suggest parents Nura Jamal and Hashim Kadir, as well as youngest child Yaqub, are all still missing. Emma Evans shared an appeal to find long-time friend Mariem Elgwahry, who lived on the 19th floor of the tower block and was said to be missing with her mother, reportedly called Suhar. Ms Evans said Ms Elgwahry had last been heard from when she spoke to another friend in the tower block – who was later confirmed safe – at around 2.30am. 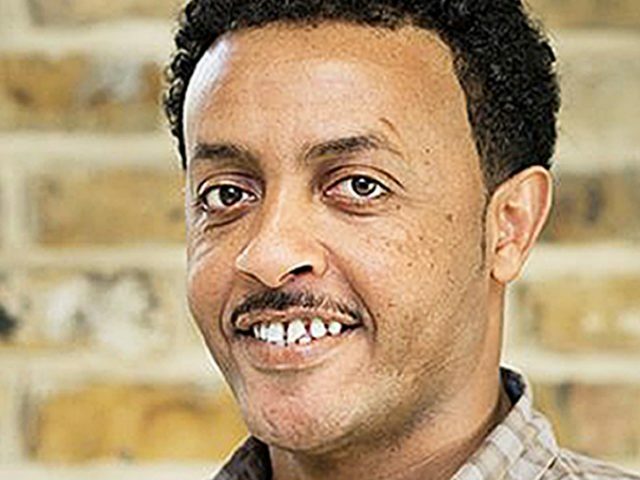 The body of Mohamednur Tuccu, 44, was recovered from close to the nearby leisure centre. Police have confirmed that Berkti Haftom, 29, died in the fire at Grenfell Tower after she was formally identified. Her son Biruk, 12, has not been seen since the disaster took place. 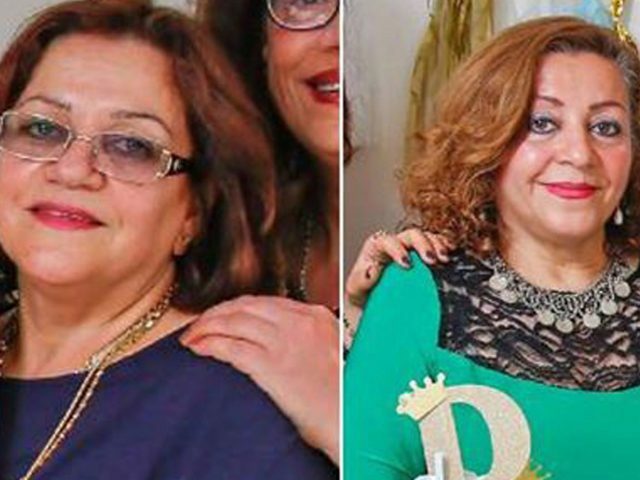 Sakineh Afraseiabi, 65, and her younger sister Fatima (age unknown) were on the 18th floor of the building and have not been seen since. The Iranian family of the pair, who are presumed to have died, told the Guardian that Sakineh was disabled and only able to move with a walking stick. Five-year old Isaac Paulos was last seen escaping the blaze with neighbours and family, but reportedly got lost in the smoke. The boy, who vanished in the dense fumes as his family attempted to escape the blaze, choked to death on fumes from the fire and was found on the 13th floor of the building. In a statement released by the Metropolitan Police, his family said: “Isaac our beloved son was taken from us when he was only five years old. “We will all miss our kind, energetic, generous little boy. “He was such a good boy who was loved by his friends and family. Fifty-two-year-old Khadija Khalloufi died from inhalation of fumes, an inquest heard. She leaves behind husband Sabah Abdullah, who was granted an emergency passport to attend her funeral in Morocco, after his identification was lost in the fire. “I’m relieved now. At least I know I’m going to fulfil the wish of my late wife,” he told the BBC after the broadcaster appealed to the Home Office on his behalf. 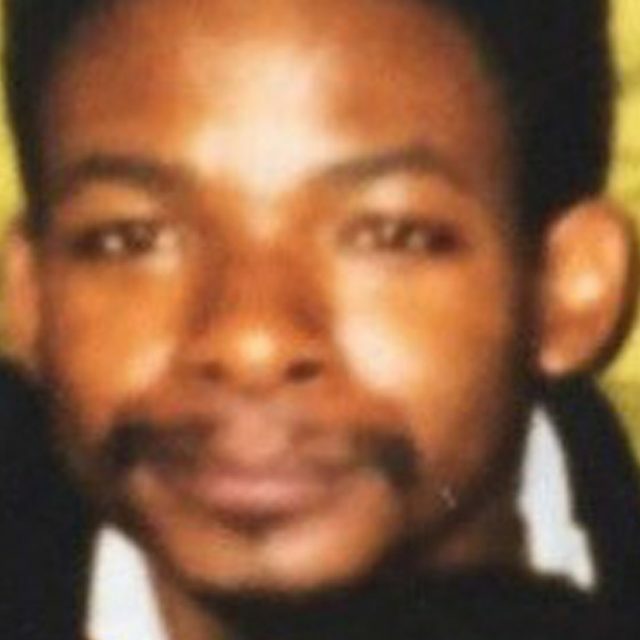 Vincent Chiejina, 60, was recovered from the 17th floor of the building and identified by DNA, his inquest heard. The coroner’s officer said the provisional cause of death had been given as “consistent with the effects of fire”. Two members of a family of five who lived on the 17th floor are confirmed to have died. Rabeya Begum, 64, and Husna Begum, 22, were both found on the 17th floor of the building and died from injuries “consistent with the effects of fire”, their inquests heard. It is not yet clear what happened to the other three members of the family – reported to be Komru Miah, 82, Abdul Hanif, 29, and Abdul Hamid, 26. Deborah, or Debbie, Lamprell, 45, worked front of house at Opera Holland Park and is presumed to have died in the disaster. In honour of their colleague, the opera house in west London held a special encore at a recent performance, before which a private memorial service was held for around 100 people – including family and performers at the venue. Marjorie Vital, 67, and her son Ernie, 43, lived on the 16th floor of Grenfell Tower. Friends and family members put posters up around the area appealing for information. They have still not been seen since the fire broke out. 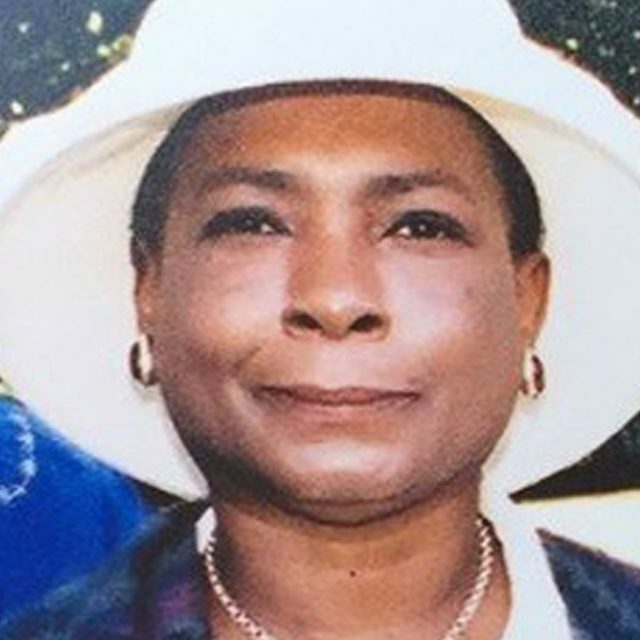 Sheila, 84 – formerly known as Sheila Smith – lived on the 16th floor of Grenfell Tower, where she died with injuries “consistent with the effects of fire”, an inquest heard. A friend, Gary Allen, said he had known her for 20 years, and described her as a “truly beautiful person” and “love, pure and simple”. “We shared a great interest in history, Shakespeare, the Knights Templar, etcetera and she had a great spirituality about her,” he said. Sixty-one year-old Hamid Kani lived on the 15th floor, according to family, but has no relatives in the the UK. He does not appear to have been found. She said he lived alone, struggled with hearing problems and wore hearing aids. “Please someone help us to have just a little information about his destiny,” she added. Steve Power, thought to be aged 63, reportedly lived on the 15th floor of the tower. Several family members have posted online speaking of their heartbreak at not being able to find him. Twenty-three-year-old Syrian refugee Mohammed Al Haj Ali was the first fatality from the disaster to be formally identified by police. Having reportedly been stuck in his flat on the 14th floor for two hours, he was later found outside the tower block having fallen from the burning building. 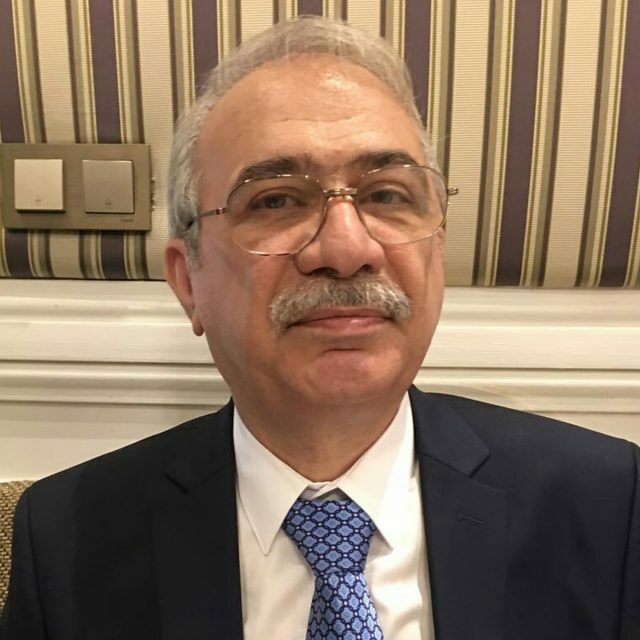 His funeral was held a week after the disaster and was attended by his family, some of whom came over from Syria, and mayor of London Sadiq Khan. A family statement read at the service said he “loved London and loved the people he met here”, and had begun pursuing his dream of studying engineering. Stevan Racz shared a post seeking information about his uncle Dennis Murphy, who he said had called while trapped on the 14th floor of the building. Mr Racz has since posted that he had been told Mr Murphy had “passed” in the blaze, though this has not been confirmed by authorities. Zainab Dean was in her flat with her two-year-old son Jeremiah when the fire broke out. They have not been found since. Originally from Sierra Leone, Ms Dean was described as a “beautiful, loving lady” when a group of friends gathered near Grenfell Tower to pay tribute to her. Abdeslam Sebbar, 67, is thought to have lived on the 11th floor of Grenfell Tower, where he was discovered. He died from an inhalation of fire fumes, an inquest heard. 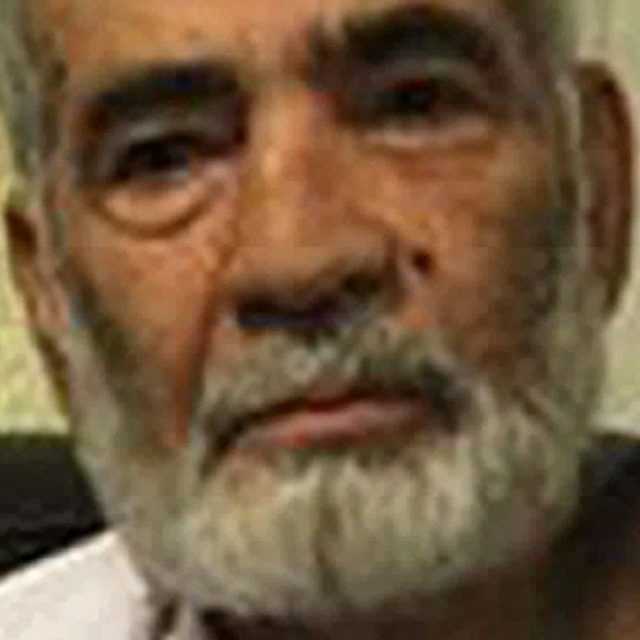 Ali Yawar Jafari, 81, was pulled from Grenfell Tower by firefighters but was pronounced dead at the scene due to inhalation of fire fumes, his inquest heard. His son, Hamid Ali Jafari, said his father had lost contact with his mother and sister, who lived with him in Grenfell Tower, on the 10th floor. Known as Tony, the 65-year-old is reported to have last been in contact with his family at around 3am while he was inside the building. He is reported to have lived on the 10th floor and his wife Cordelia, Lee and three other sons were searching for him after the blaze.